Manufactured by MXM in the UK using the finest material that money can buy. Built to last on your vintage MX bike. These are sold as a pair. These tank decals are perforated so that they allow the plastic gas tank to breathe. 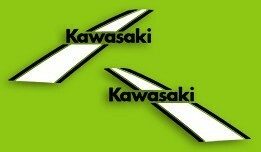 These are full cover decals. You will need to trim them to fit. Universal Stickerpack. All you need to cheer up a sad bike. 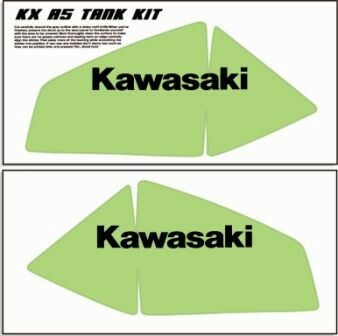 All your favourite brands in big 'Thickstuff' decals diecut to shape.